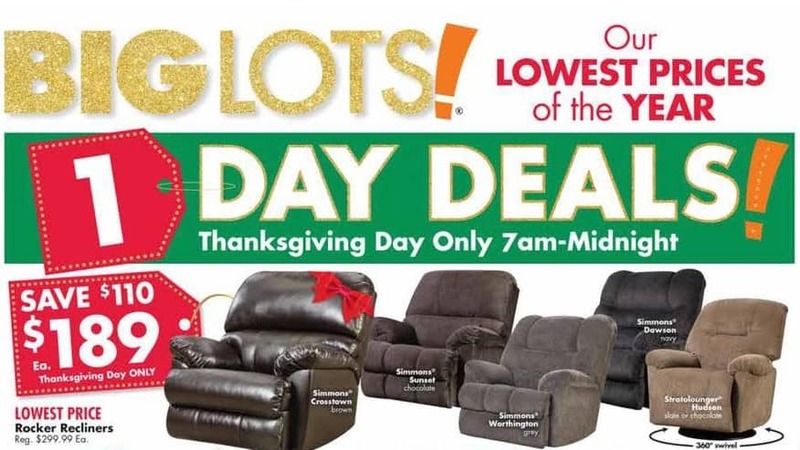 Big Lots has released their Black Friday Ads. This 12 page ad has some of their lowest prices of the year. These offers are valid for Thanksgiving day only from 7am to midnight.